Forget instant packets of powdered chocolate and refined sugar. You can enjoy a rich-tasting, chocolately-good cup of hot cocoa that's a healthier alternative to popular boxed hot cocoa Read on for a tasty sugar-free hot chocolate recipe and the reasons you may want to give it a try. Modern research has shown that cocoa may have a number of health benefits. 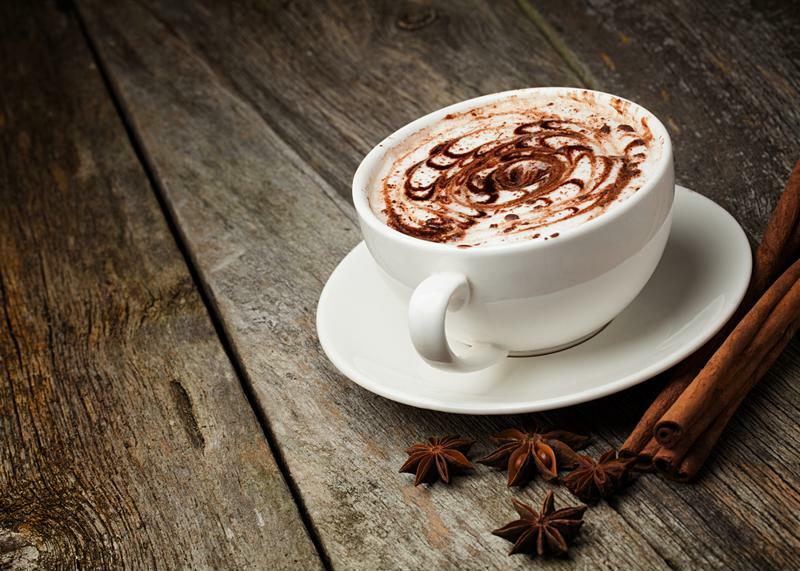 Without the Sugar - Why Drink Hot Chocolate? For hundreds of years people have touted cocoa as the remedy to dozens of different ailments - and while not all of those beliefs have held up to the test of time, modern research has shown that eating chocolate may indeed have several health benefits. According to a study found in the National Library of Medicine, consuming cocoa may aid in weight loss by speeding up mitochondrial biogenesis - the scientific term for cell growth. Cocoa also acts as an antioxidant, which could help fight the signs of aging. Beyond that, cocoa consumption can improve mood and ease anxiety. 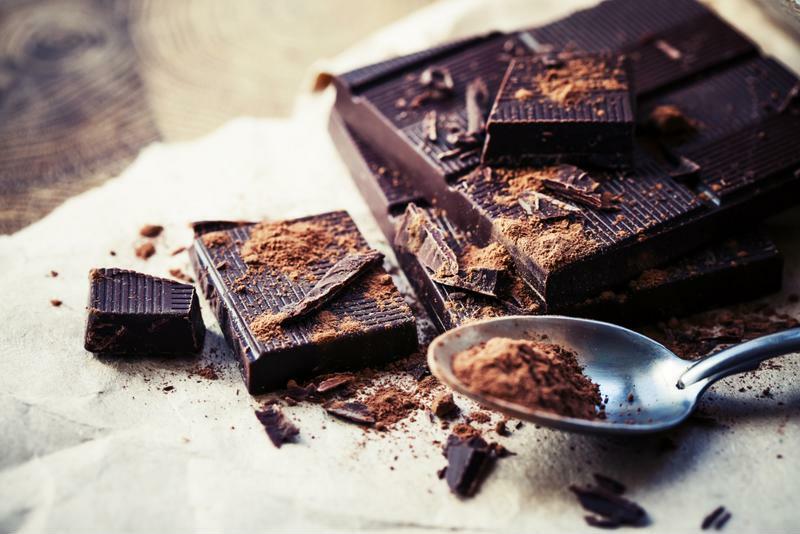 With these potential benefits, it seems like everyone would be eating chocolate all the time. The only problem is, of course, that cocoa on its own can be extremely bitter and unpleasant to eat. That's why chocolate candy and confections are so often sweetened with sugar. At the same time, finding a packet of sugar-free hot chocolate powder won't deliver the benefits of the coca, which is why you should consider making your own hot cocoa from scratch. The Mr. Coffee® cafe cocoa hot chocolate maker is the perfect piece of equipment for doing so because you place real, whole ingredients inside, press a button, and watch as it creates a delicious beverage right before your eyes. Sugar-free hot chocolate is a treat you can indulge in without feeling guilty. This drink may skip out on the sugar, but it's not lacking in taste. Give it a try the next time you come in from the cold, and you may find that it replaces your classic recipe. For a dairy-free version, simply substitute the milk with almond milk, soy milk, rice milk, or water. 1. Chop your cocoa bar into rough chunks and place them in the basket of the hot chocolate maker. Insert the basket into the carafe. 2. Pour in the milk or milk substitute, salt, vanilla extract and stevia. 3. Press the "on" button, and wait a few moments while the hot chocolate maker works its magic. Once you craft a cup of sugar-free hot chocolate that perfectly suits your taste, simply multiply the ingredients to make more for your friends and family. Without the sugar, there's no reason why you can't indulge in this chocolaty drink more often.